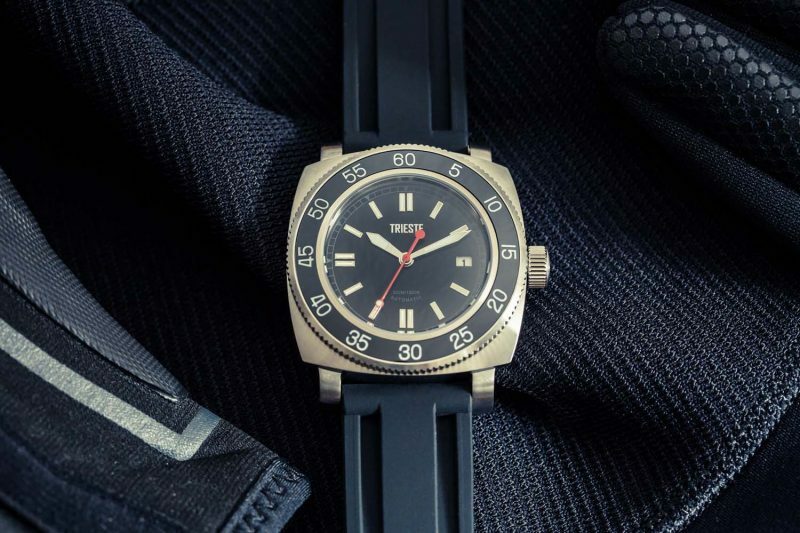 Always on the look-out for “beater” watches, I have to admit to a guilty pleasure: I adore affordable but cool mechanical watches that fool people into thinking that they cost a fortune. Please note that I do not use the word “beater” pejoratively: to me, it means a watch that someone can wear at any time, with as much pride as reserved for vintage pieces, but one that doesn’t cost so much that they’d feel suicidal should it be lost or stolen. Over the years, I’ve owned and worn beauties from Grimoldi Milano, T.N.T., Steinhart and others, great watches that look good, feel good, contain Swiss or Japanese movements, and usually cost under a grand. Or even under $500. 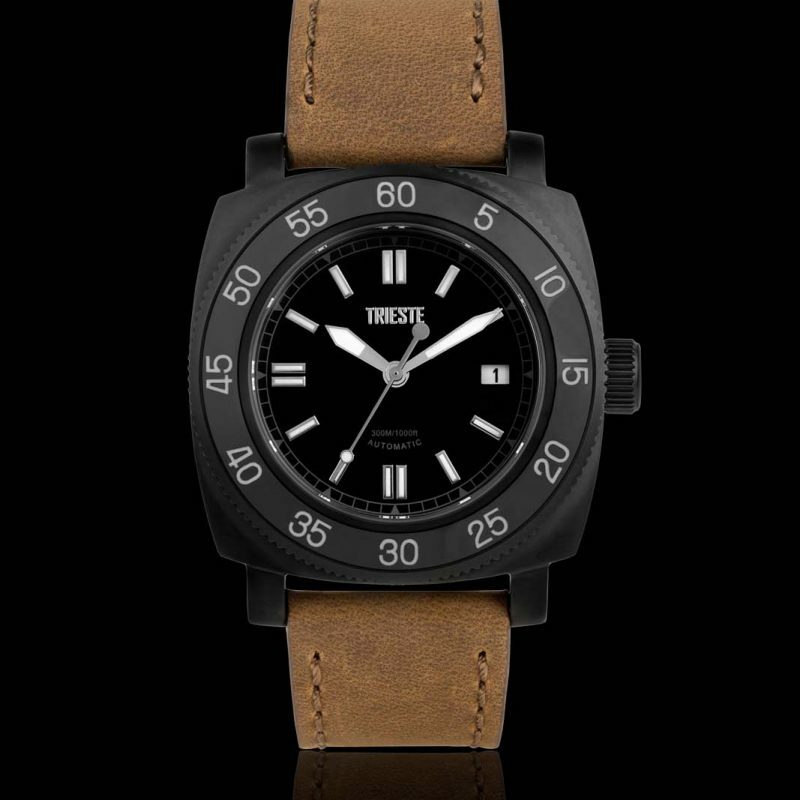 New to the latter category is the handsome Trieste Deep Sea, which confounded me: How could a watch this inexpensive contain a proper Seiko calibre, and enjoy looks and finishing common to pieces at five times the price? Then I looked at the name of the company’s boss: An Italian. 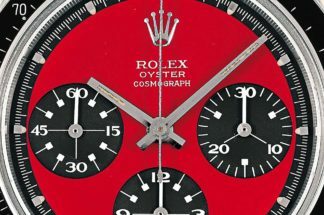 As all of you know, there are no watch enthusiasts on the planet like the Italians, the nation that provided nicknames for all the great Rolexes, and who gave us Panerai, Bulgari, Ozvaldo Patrizzi, the Mondanis, the salvation of Girard-Perregaux and other trend-setting marques, personages and influences. 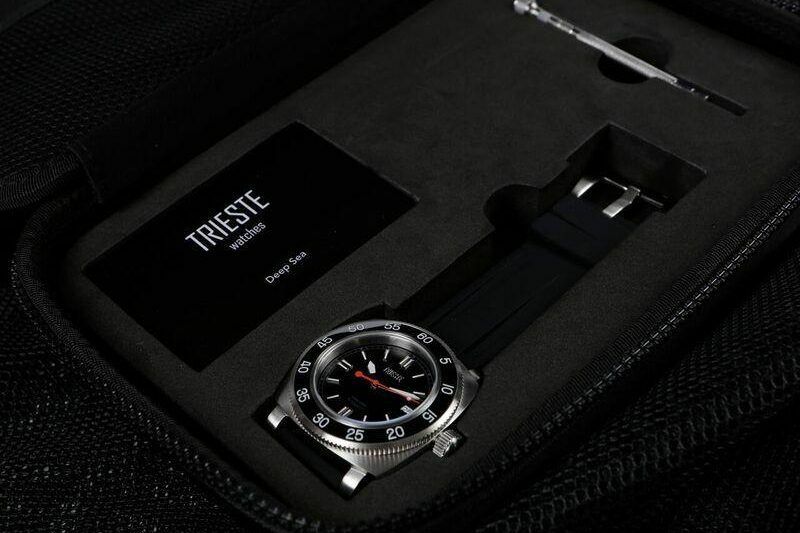 Unsurprisingly, Trieste’s CEO’s grasp of history led to naming the brand after the legendary bathyscaphe. 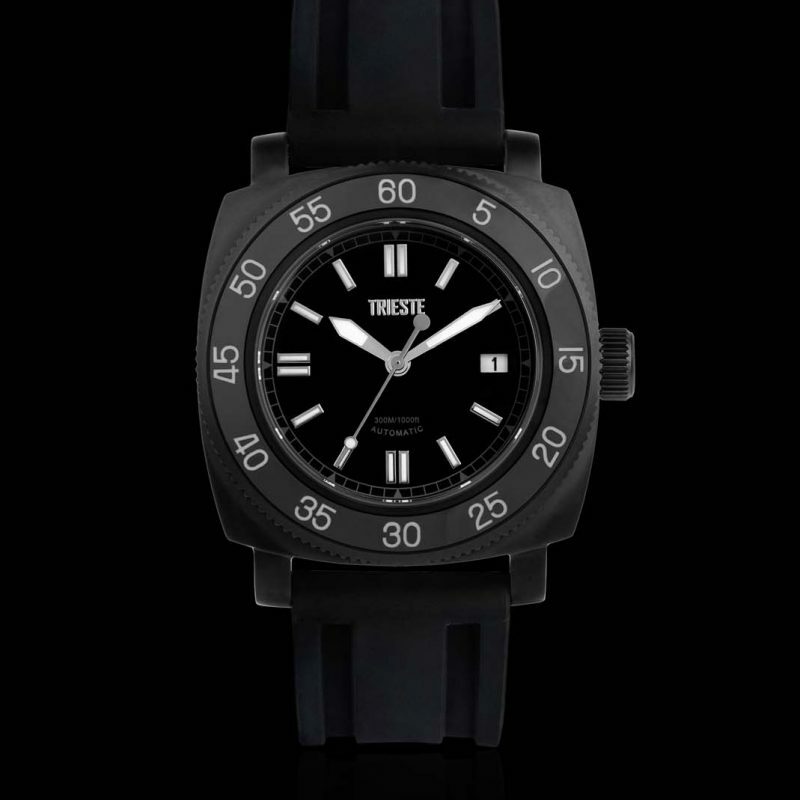 Much though I’d prefer to drag this out, like foreplay on a first encounter, I will spare you the tension: Available directly from www.triestewatches.com, the watches sell for £310 each, or US $397 at today’s exchange rate. Hell, I’ve paid more for straps. Or bottles of wine. And what you get is a presentational experience of luxo-packaging, containing a timepiece that, had I not blurted out the price, most would have said cost £1500. 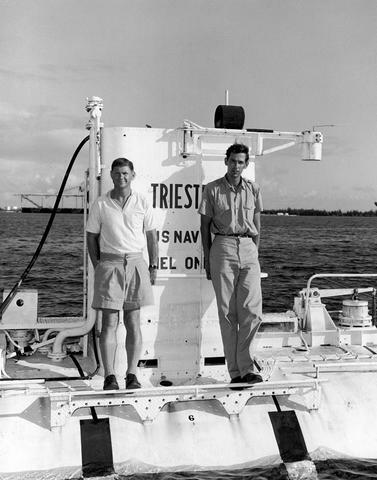 The bathyscaphe Trieste is, to this day, the only manned submersible to have ever reached 10,916 metres below sea level (January 1960). Inside the large black box is a superb, re-useable, rigid fabric zippered case that can hold a couple of watches, spare straps and a strap-changing tool. This will surely find its way to your hand-luggage if you travel with more than one watch. The Deep Sea itself is a 53x44mm cushion-shaped watch with a form reminiscent of certain Radiomirs. The case is made of 316L surgical stainless steel, with domed sapphire crystal and screw-in crown; you can have it in natural steel or black DLC. 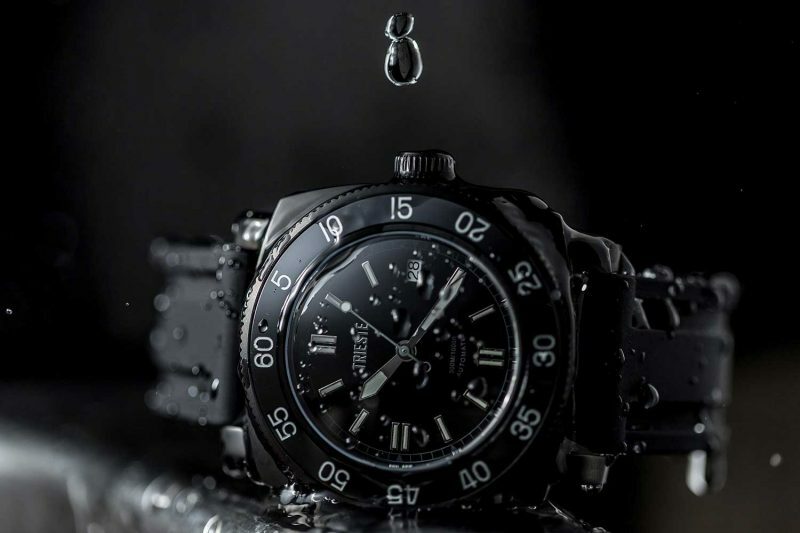 A classic diving watch with water resistance to 300m/30bar, the Deep Sea features a unidirectional ceramic bezel, luminous sword-shaped hands and indices, and lugs spaced at 24mm. Inside is the automatic Seiko movement NH-35A, described as “automatic winding with ball bearing, clockwise and anti-clockwise winding with one-way clutch, date display with quick set, hacking seconds hand; and shock resistance shock-absorber device for balance staff” – all good stuff. Power reserve is 40 hours. You can go crazy with the straps. 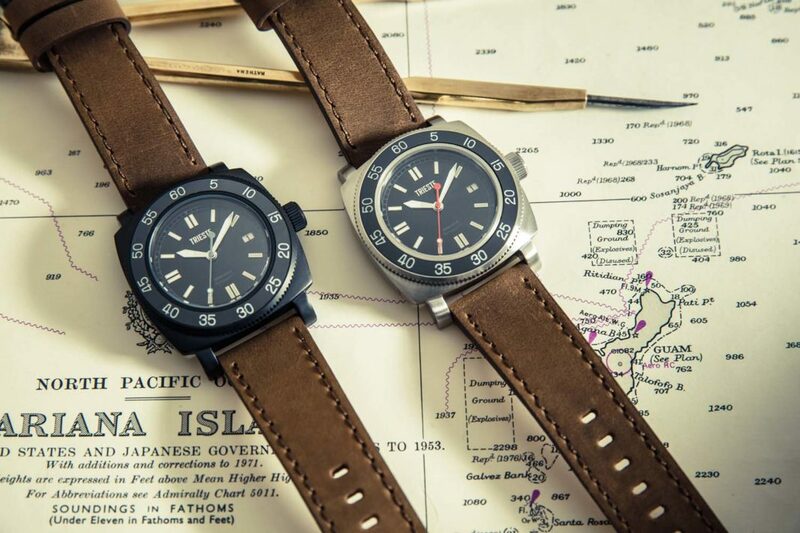 It looks terrific on the matte, coffee-coloured leather strap, but there’s a dozen colour options in both rubber and fabric, the latter being G10-type over/under straps. At this price, knock yourself out: The straps are under £30 apiece. 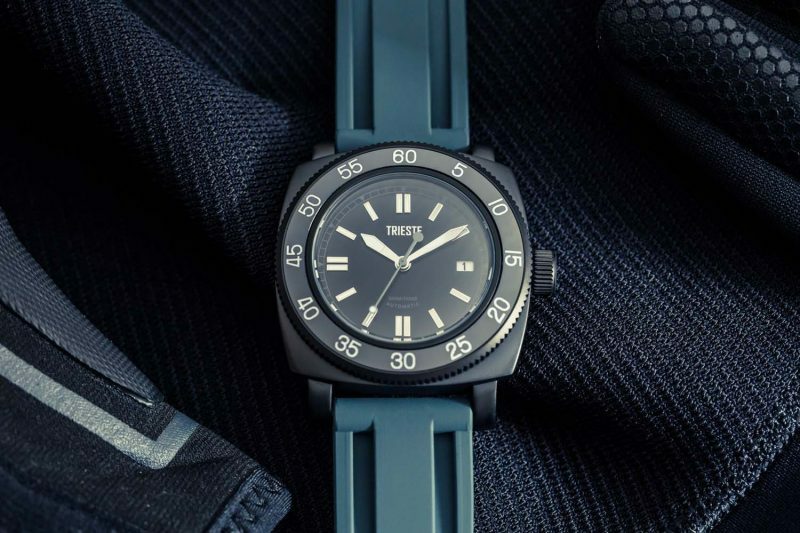 Please let me reiterate: I call this watch a “beater” only because it costs less than a meal-plus-house-vino-for-four at any half-decent London restaurant that happens to have cutlery and tablecloths. Buy one, wear it, and ask your watch-lovin’ buddies at Red Bar or some other gathering of the watch clan to guess the price. The loser buys a round. Trust me: You’ll be drinking for free.